The most popular of my pictures has been chosen as a bookcover for Jonathan Kellerman’s new novel “Vina”. It is the Czech translation of the popular novel “Guilt”. The #1 New York Times bestselling author Jonathan Kellerman’s “psychology skills and dark imagination are a potent literary mix” (Los Angeles Times), and this intensely thrilling blend has never been so powerful as in the acclaimed author’s new novel of murder and madness among the beautiful dreamers, seductive predators, and doomed innocents adrift in the glare of Southern California’s eternal sunshine. I am very happy to announce that one of my pictures has been chosen to illustrate an article in the Mountain Record Magazine. I am very thankful to participate in every kind of publication about wisdom because it reflects the essence of what I would like to express with my work. The article can be found here. 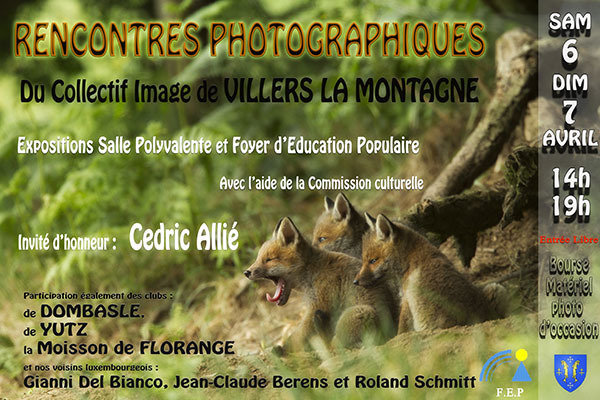 I have been invited to show some pictures at the photo exhibition from Collectif Image. The decline of the iron and steel industry in this region is in the minds and in the newspapers of everybody. 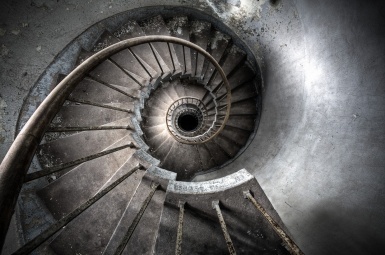 I will present some pictures that show the beauty of an industry in decay. Sadness? Beauty? Melancholy? Or simply an evidence that life is an illusion and a dream where the objects we perceive appear, are animated and disappear like the figures created by the mist early in the morning when the sun comes out? A new bookcover has been released for the novel “El viaje americano” from Ignacio Martínez de Pisón. The cover can be previewed in the “Press and Public” Section. I have the great pleasure to announce that a feature has been published in the Fotoritim Almanac 2012. It includes several double trucks and is 14 pages long. You may preview the magazine at issuu. The link is provided in the corresponding article unter Press and Public. As you may see, the Internet Site has been completely redesigned in HTML 5 to be up to date with the latests standards and to allow people with mobile devices to surf easier through the pages. I wish you a good reading and don’t hesitate to leave me comments or suggestions for this new layout.